If you are in a cannabis business, your profit is only going to escalate due to ever-increasing demand. Selling cannabis or marijuana is a legal trade and you can earn huge amount of profit shortly. Cannabis industry is growing at a fast pace. 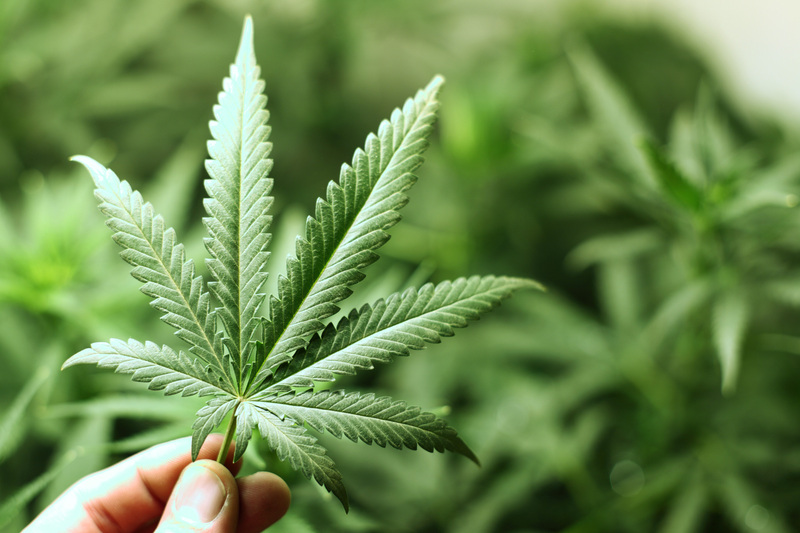 According to Arcview Market Research, the North American marijuana legal sales grew in 2016 by a whopping 30% to $6.7 billion due to consistent expansion of the market in the U.S and Canada. The North American sales are projected to reach to $20.2 billion by 2021. But you must also pay heed to the ways of promoting your cannabis business. With clever marijuana marketing strategies and awesome cannabis business ideas in place, your chances of surviving the competition in the market go higher. You can be ahead of your competitors and make a huge profit from the trade. 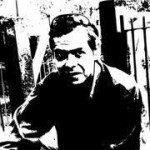 You must precisely know about your niche market and customers. Find out which section of population is your target customer. There may be some industries which use marijuana as a medicine or for other uses. Research the demand and supply aspects of the business. 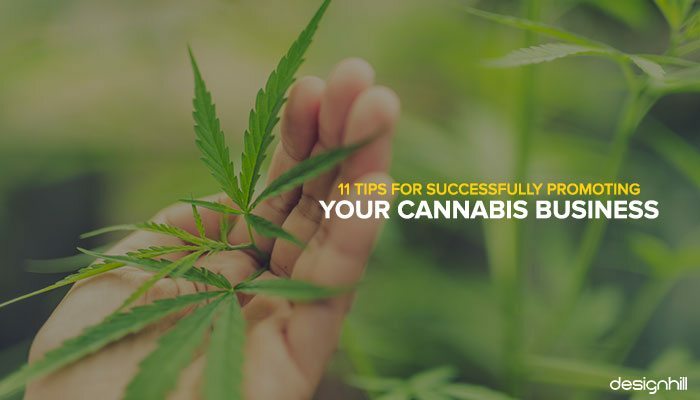 You must also be accurately knowing about educational and social backgrounds of the buyers of your cannabis products so that you can target them in a strategic manner in your marketing campaigns. Your advertisement in the magazines dealing with cannabis industry will take your ad to specific consumers of your products. But keep in mind that many competitors also run ads in the same issue of the magazine. So, your advertisement design must be unique so that it stands out from the crowd. One of the benefits of advertising in the industry-specific magazines is that the pass-through rate for a subscriber copy is lower for waiting rooms. This means that many more people who stay in a waiting room for a couple of months will see your ad as compared to only a week or so for newspapers. Mainstream publications are under some restrictions from their partners and have a strict advertisement policy. They may not accept your cannabis business plan. But you have non-mainstream publications also to explore. These publications normally do not put the same strict restrictions on their advertising partners. They can publish your ads. Find out the readership per issue of the publication is satisfactory so that your ad reaches to more people at the same cost. 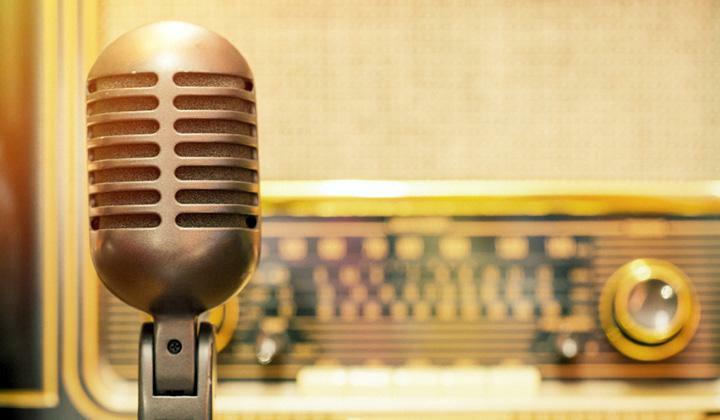 Radio is a compelling and captivating medium for introducing your cannabis business to a new audience. However, the success of your radio campaign will depend on many factors. Your production cost also may increase. You can even look for podcasts and internet radio that have flexible structure. Think of promoting your business using these mediums. You must own a memorable logo design for your marijuana business promotion. A logo has elements such as typeface and colors that evoke the target audience’s emotions. Your potential customers react to your logo colors and design emotionally, which implies that many of them are likely to visit your business. Logos are also seen as effective for brand building. However, make sure that your cannabis logo design makes a lasting first impression on your potential customers. If you find the cost of creating a logo expensive, then marketplaces like Designhill are an excellent option. Designhill is a leading graphic design platform where you can launch your logo design contest and get a professional logo done at affordable price. Videos are steadily creating their dominant place in the world of business promotion. This visual medium can enhance the reach of your marijuana business in a few days. If you can create some viral videos, you will drive an enormous amount of traffic to your business. 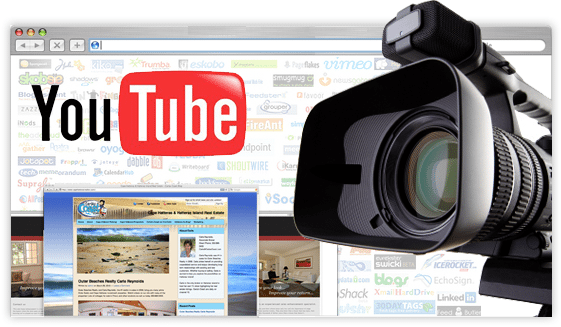 Web-based video channels such as YouTube are great for cannabis marketing of your products. Explore the possibilities for your company’s business in this marketing medium. Social media is where your most of the consumers actually are busy chatting and doing other things. The popular platforms such as Twitter and Facebook discuss and talk about almost all things on earth, including cannabis industry. If you are starting a cannabis business, a few tweets about it will be a great starting point to spread awareness that your company exists in the vast market. An aggressive social media promotion campaign will certainly bring more consumers to your business. In this age of smartphones, tablets and laptops, almost all the people are searching and shopping products on the web. You will lose many business customers if your online presence is weak. 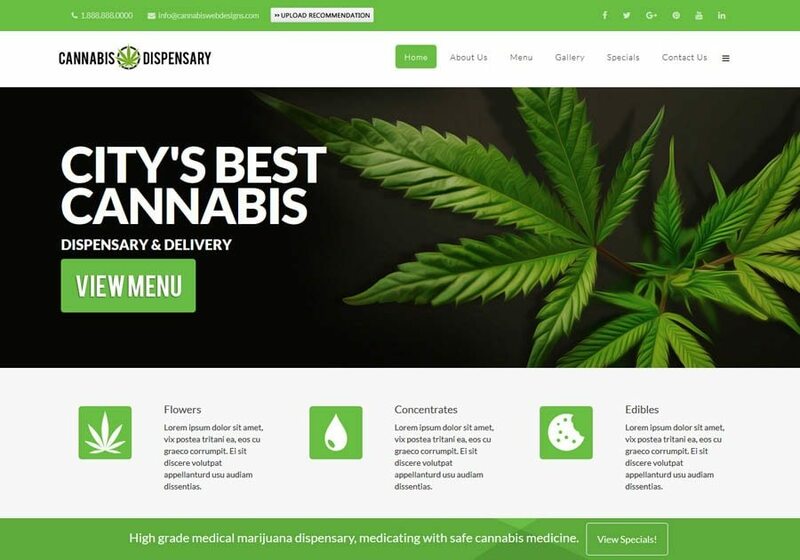 Create a website that has all the details of your marijuana business and the information your customers look for on the web. Also, your website design must be impressive and user-friendly so that it is easy to navigate around for the information. Start by introducing your business to your friends, family members, and neighbors. They will spread a word of mouth for the products you manufacture and sell. 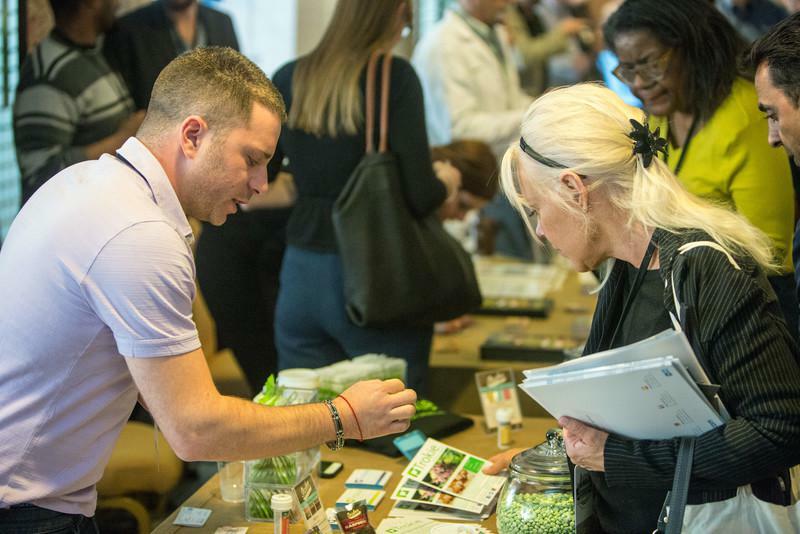 If there are some events related to cannabis taking place in your city, meet the people there and talk about your business. You will learn from others’ experiences and they will guide you to do cannabis business promotion in a better way. However, do not forget to offer your business card during your interaction with them. Your card must hold all the contact details so that the interested clients can send you email or call you on phone for business queries. A proven way to draw people’s attention to your business is to offer them some useful gifts. Such promotional items include pen, drinkware, computer accessories like pen drive and mouse pad, umbrella etc. One of the most gifted items is t-shirt, which people wear on most of the time in home or outside. 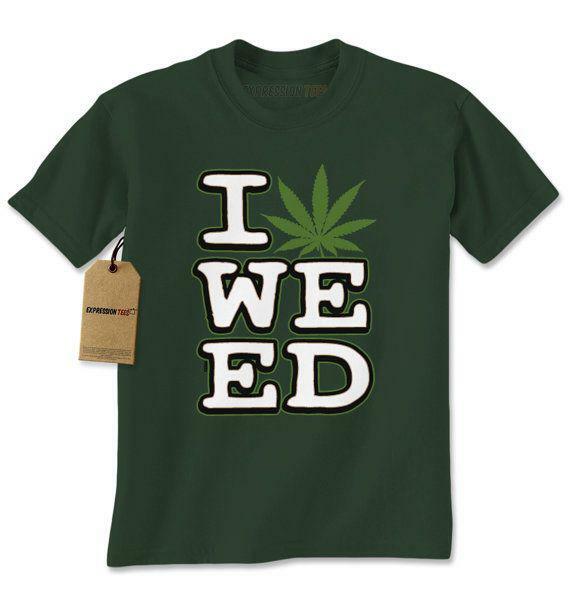 Your company’s name, logo, symbol or simply a slogan on your t-shirt design makes the wearer a print t-shirt walking advertisement of your marijuana business. Promotional products companies like Quality Logo Products recognize the rising popularity of marketing cannabis at trade shows and conventions. You may make many mistakes during the process of marketing your cannabis business. Some of your marketing campaigns may fail to deliver the desired results. Find out what went wrong and make the necessary improvements and adjustments. Get feedback from your customers and even marketing experts to pinpoint what you need to do to get more from your marketing strategies. 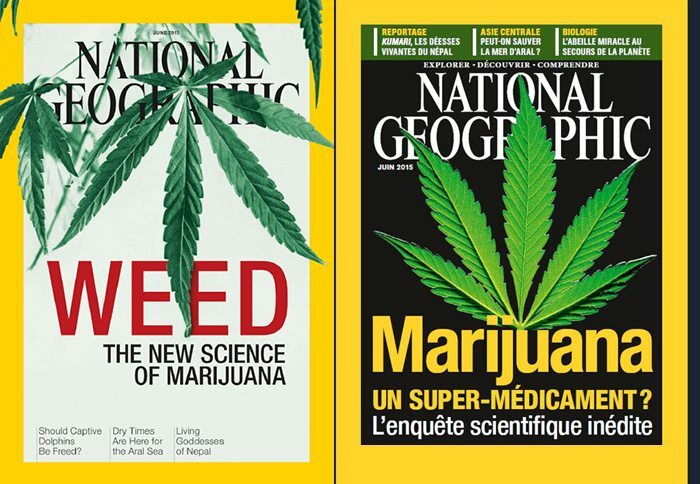 To conclude, explore the entire marketing medium such as advertisements in newspapers and cannabis magazines to promote your marijuana business. Pay attention also to putting your business details in your website and have a nice logo and other marketing material such as business cards.